Online savings platform GoPaisa has recently mapped its own data to reveal purchasing trends for the Valentine’s week 2019. The report consisted of unique insights pertaining to changing customer behaviour from February 7–14. 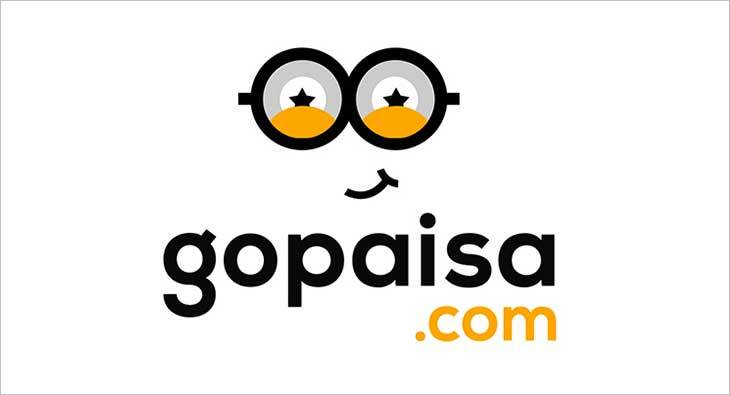 The report has revealed that Tier 2 and 3 cities, including Vadodara, Pune, Jamshedpur, Indore and Jaipur contributed 37 per cent of the total orders on GoPaisa as compared to last year when these cities accounted for less than 20 per cent of the sales over the Valentine’s Day period. Through this research, GoPaisa also identified that NNNow, Ferns & Petals, Pretty Secrets, IGP and Nykaa are the top retailers attracting maximum traffic this year. This is indicative of the fact that Indians are shopping for a range of products for their partners, including branded apparel, flowers, customised gifts and beauty products. A category-wise view of the trends have revealed that lingerie sales have seen the maximum traction this season, with 42 per cent growth as compared to Valentine’s week in 2018. Contributing to the category’s growth are the massive discounts offered by leading retailers such as Shyaway and Pretty Secrets, complemented by GoPaisa’s additional cashback offers. Further, the branded apparel segment has seen significant traction as NNNow becomes one of the most popular retailers this year. The retailer that houses premium brands such as Ralph Lauren, Gant, Sephora, Aeropostle and Tommy Hilfiger among others has launched a ‘Pick up from store’ option to capture a larger share of brand and price conscious audiences. While mapping the age groups of its shoppers, GoPaisa found that 33 per cent customers fell into the 18-24 age bracket while 26 per cent were over the age of 45. This indicates that people across multiple age groups are inclined towards shopping online for their loved ones and also look for exciting deals to reduce their final billing amount.